Pueblo, Colorado is located in USDA hardiness zone 6. Aside from being somewhat arid, Pueblo also has sun that is ideal for fruit production. Since Pueblo sometimes doesn't get much rain, you will likely have to irrigate your fruit trees in Pueblo. However, growing fruit trees in this area is not difficult. Apples grow well in the Pueblo, Colorado area. 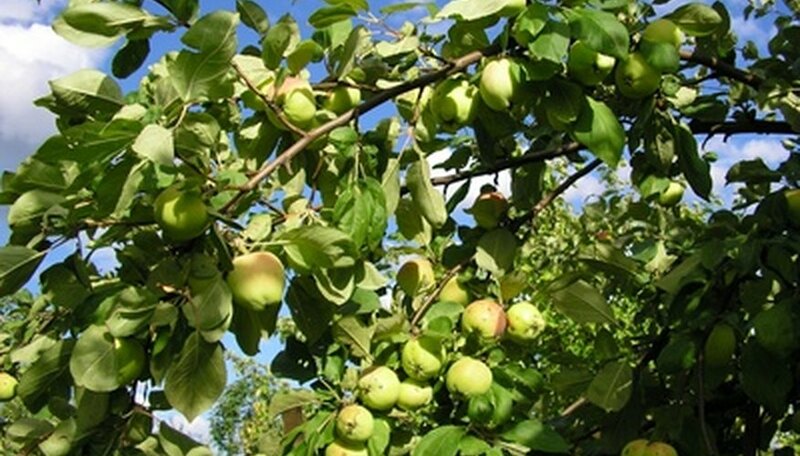 Although apples will probably require irrigation during the drier times of the year (usually summer), the sun in Pueblo will help your apple trees grow well and produce ample fruit. Growing apples in Pueblo isn't much different than anywhere else. Prune the trees in the winter and make sure that the soil doesn't dry out below the top 1/4 inch over the root area. Pruning about 1/3 of the previous year's growth from your apple tree will help it produce more fruit the following year. Apricots offer both beautiful spring blossoms in the spring and edible fruit later in the season. Apricots require full sun and can sometimes be susceptible to a late frost in the Pueblo area. 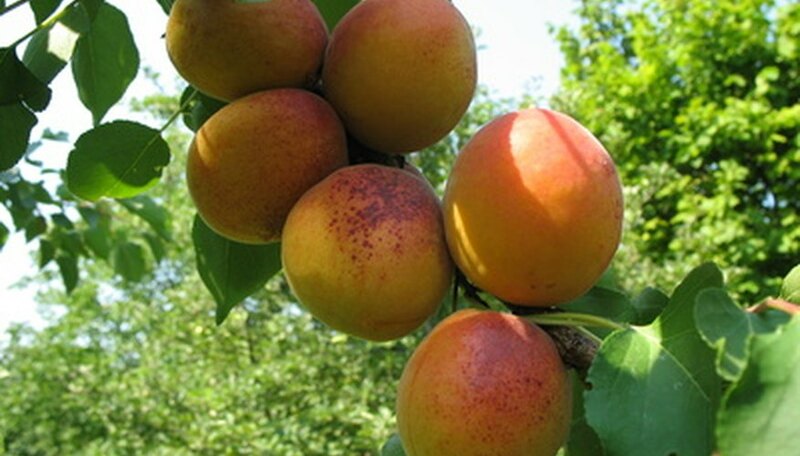 However, in most cases the frosts are timed such that your apricot will fruit without any issues. Thin your apricots by removing all but 3 to 4 fruit per cluster when the fruit reaches 1 inch in diameter. Prune about 1/3 of the previous year's growth from your apricot tree during the winter. Plums grow exceptionally well in Pueblo. Keep your plum trees watered. Never allow more than the top 1/4 inch of soil to dry out. 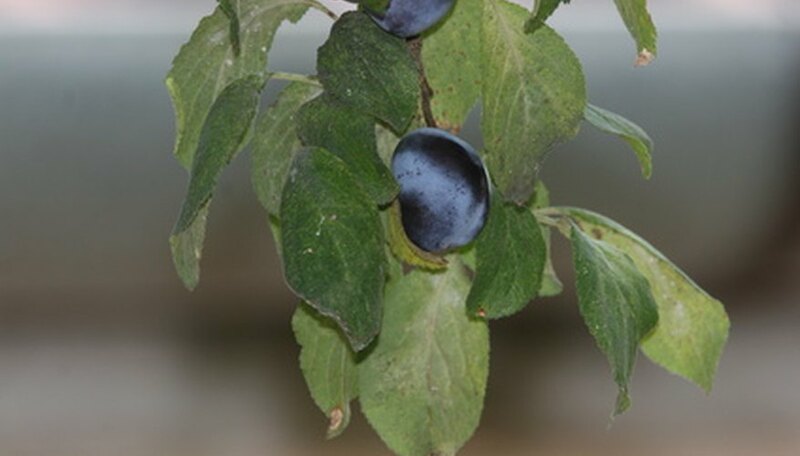 Grown in full sun and properly watered, plum trees in Pueblo can be very productive. If your plum tree is recently planted, water it every week throughout the season to help establish the roots. However, once established, water the plum when the soil feels dry. Plum trees are less susceptible to disease than many other fruit trees and, as such, are easier to grow in Pueblo than other fruit trees.